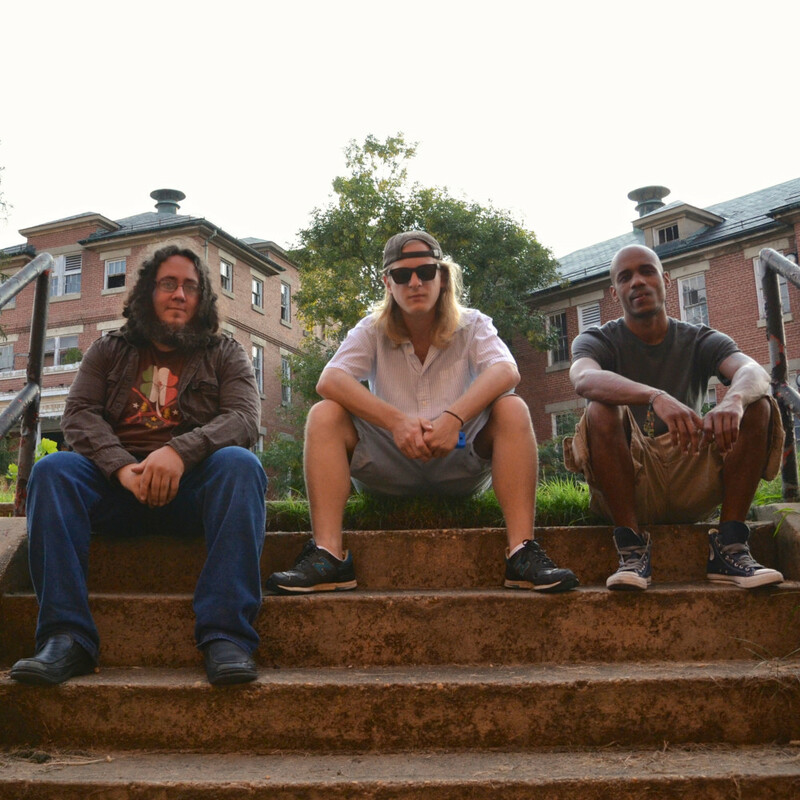 The Bumpin’ Uglies, formed in 2008, consists of frontman Brandon Hardesty, bassist Dave Wolf, and drummer Timothy “TJ” Jones. Bumpin’ Uglies perform regularly in Annapolis and Baltimore when not on tour. They will be leaving for a brief run to warmer climes next week before returning to Annapolis in February. After a three week contest, in which they were the only band from east of Rockies, the Bumpin’ Uglies, a ska/punk/reggae group from Annapolis, won a slot in the prestigious California Roots Festival in Monterey over Memorial Day weekend, May 23-25, 2014. Bumpin’ Uglies gained prominence with their performance in another large music festival, the Rombello Cruise, in November. The Uglies have had several national tours over the past few years, taking them to every corner of the country. Their growing fan base and appearances in other large festivals such as South by Southwest and Van’s Warped Tour are responsible for their selection to CaliRoots . The California Roots Festival, held at the historic Monterey Fairgrounds, is in its fifth year. In 2013, the 72-hour festival sold out in advance, with over 7,500 attending each of the three days.